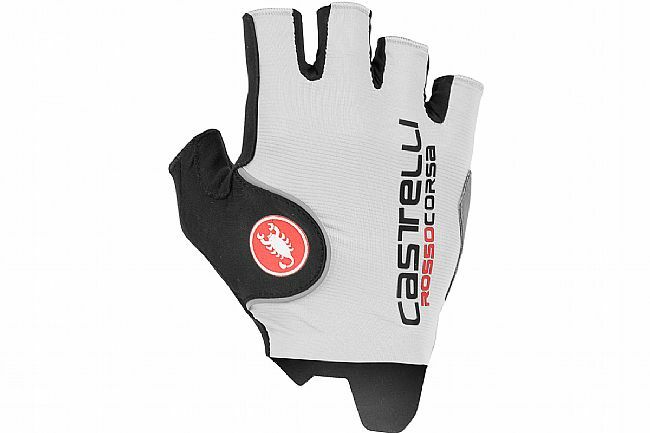 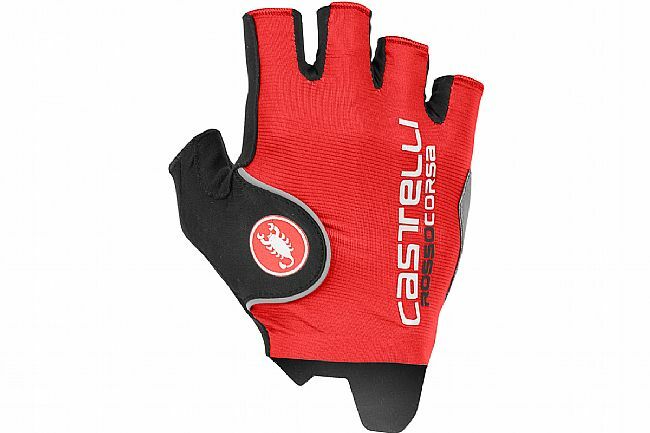 Castelli's Rosso Corsa Pro Glove features CDS padding as well as crash protection in the palm and around the side of the hand for ultimate comfort and protection. The back of the hand and the cuff are made of high-stretch material. 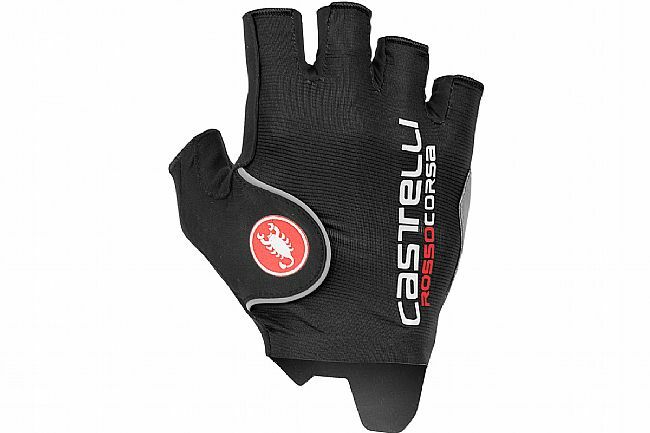 Reflective piping on the back of the hand enhances visibility at night.